Learn more about reporting a workplace injury. Learn more—like how and when to submit the 827. 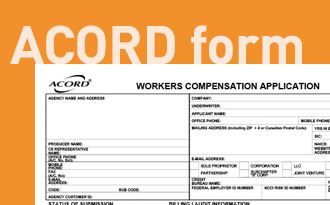 Complete the ACORD form [PDF] to apply for SAIF coverage. Learn more about obtaining coverage. 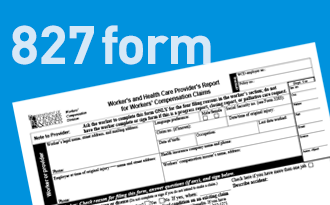 Use this form for reimbursement requests (injured workers). Learn more about getting reimbursed. 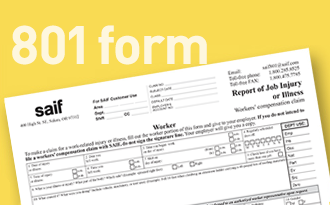 If you are a SAIF policyholder and would like 801 forms sent to you, click here. Have you retired, sold your agency, or are no longer licensed? Complete our Notice of Cancellation form. 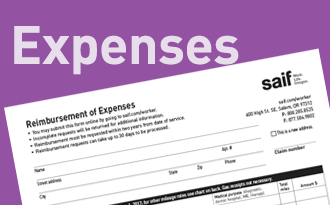 Once completed, it can be emailed, faxed or mailed to SAIF. Information regarding an injured worker's work history is required by the WCD to rate the level of disability and to determine eligibility for vocational assistance benefits. Injured workers should submit this form to SAIF to request compensation for wages they lost to attend a medical exam that SAIF required.